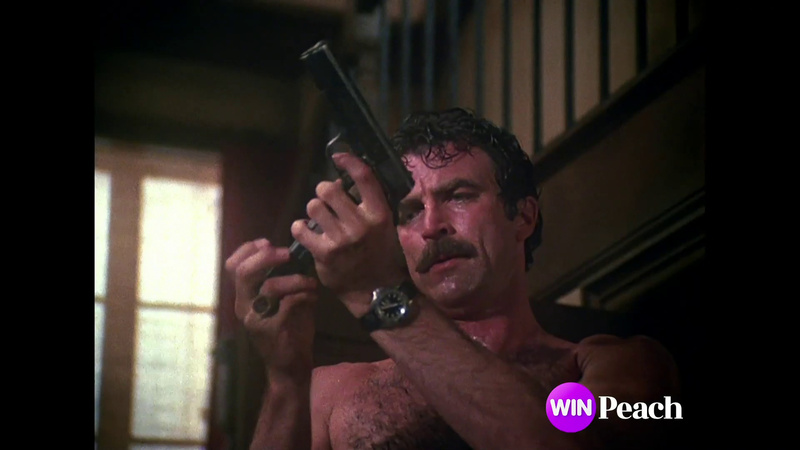 Have watched a little bit of WIN tonight, which I don’t normally do. 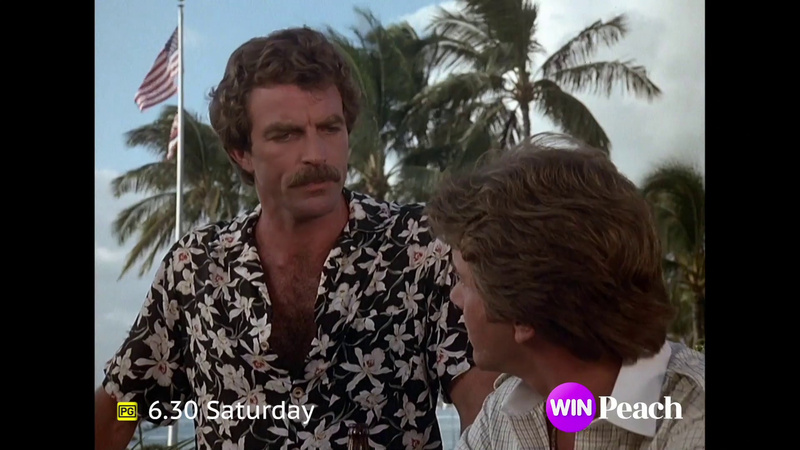 Have seen multiple SNOW promos airing in the breaks and every time they say “Channel 53” on the promo. Would be funny if anyone was to head over to 53, only to find 9Go! They’ve obviously aired the Northern NSW version up there, as we have WIN on the 5/5x series of LCNs here. Since the first days of aggregation WIN showed ACA at 7:00pm though Nine had it live at 6:30pm. 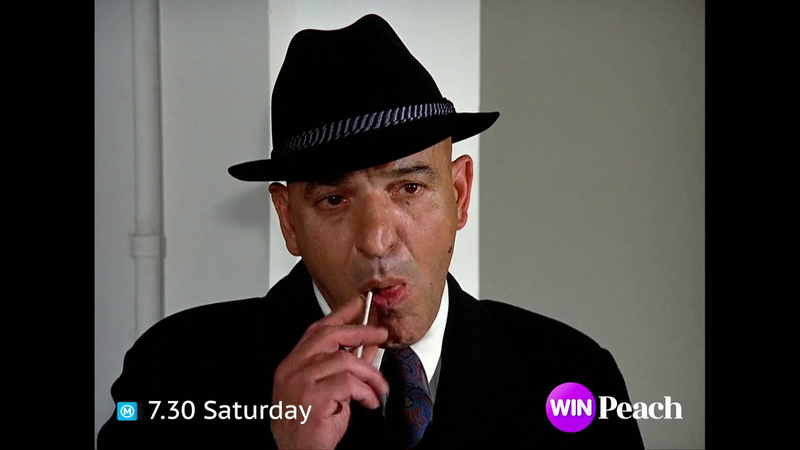 When Nine went to a 1 hour news WIN shifted ACA to 7:30pm on 9Gem. I don’t recall any news stories about Bruce Gordon complaining that Nine was double charging him for ACA. I would guess that there was no double charging. Why would there be double charging? WIN were still only showing ACA once? WIN don’t pay for each individual program though, they just pay a percentage of their profits to 10 (previously Nine) for program supply. It’s a bit odd seeing the WIN Peach branding there when the rest of the promos that air are all showing as 10 Peach. I’ve seen this promo a few times before, but don’t remember it having the Peach logo and V/O at the end, perhaps a recent edit whilst they were making those other terrible promos? Oh god they kept the music the same! Now waiting for them to take a “Nine’s seven-colour era closer” thing and plaster the 10 production closer with this! Also, why is Bruce suddenly taking part-time control of the programming again? 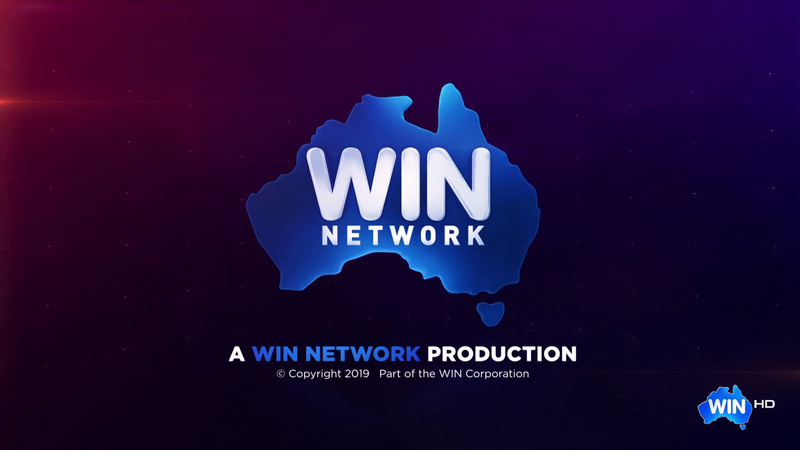 The New WIN programming closer was slightly better than the original one back in 2018 meaning that WIN didn’t have to turn the AUstralia logo from side to bottom! I still liked the tune of WIN closer. what program(s) do they put that on? It was shown on Fishing Australia. 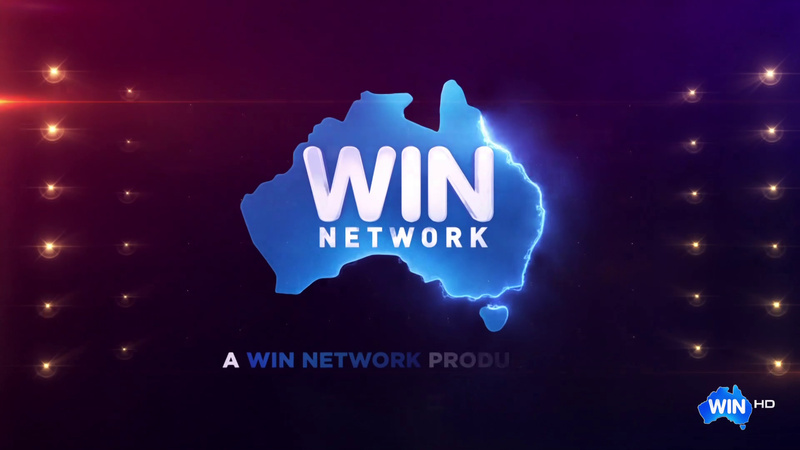 It’s ridiculous that WIN has still not changed their news logo and colours since the Nine affiliation ended. 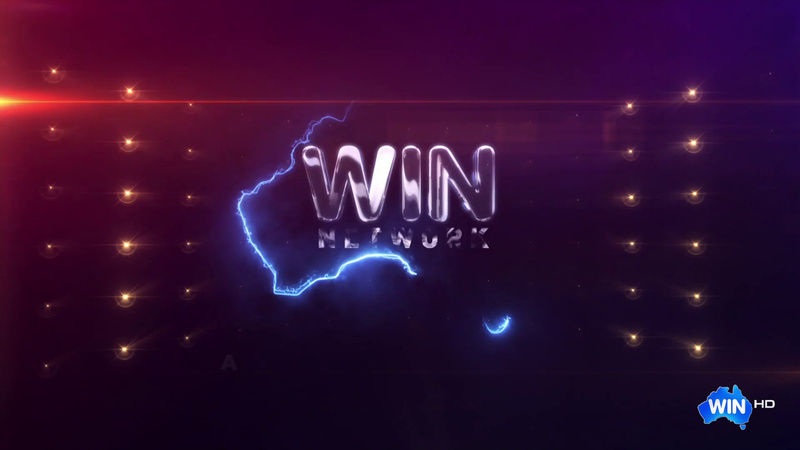 Above we see the Nine looking news promo, with the WIN Peach logo. There is zero consistency in their branding. You never know if you’ll get a Ten/WIN/Nine looking promo or logo. Just do what SCA did and rebrand to 10 and be done with it. What I don’t get is the logo and set key has red and maroon accents, while full screen graphics have orange accents. Nevertheless, their package more closely resembles the previous Eyewitness News package if anything. Doesn’t really look similar to anything on air at the moment, so they can kind of get away with having “their own” look. 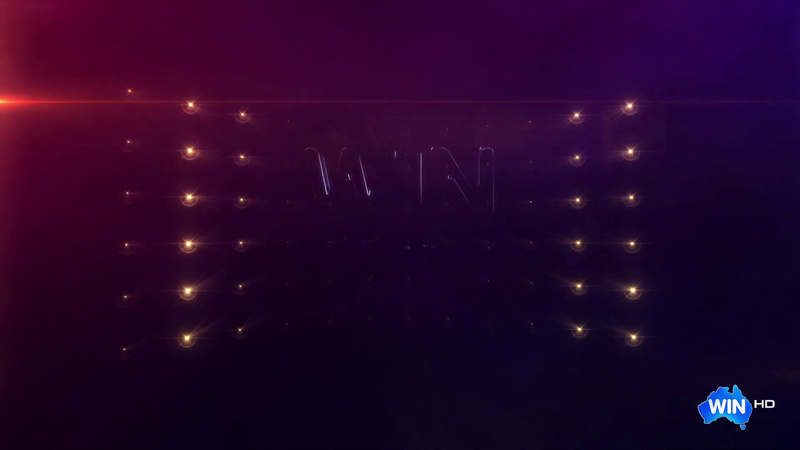 Then again, it doesn’t resemble the 2D playful vibe that Ten-provided idents and productions have. The networks appearance isnt their biggest problem. It is the inconsistency in their programming. As an example, 12 months ago WIN screened Days Of Our Lives and Young And The Restless on what is now WIN Peach, briefly moved Days Of Our Lives to WIN (main channel), then back to WIN Peach. 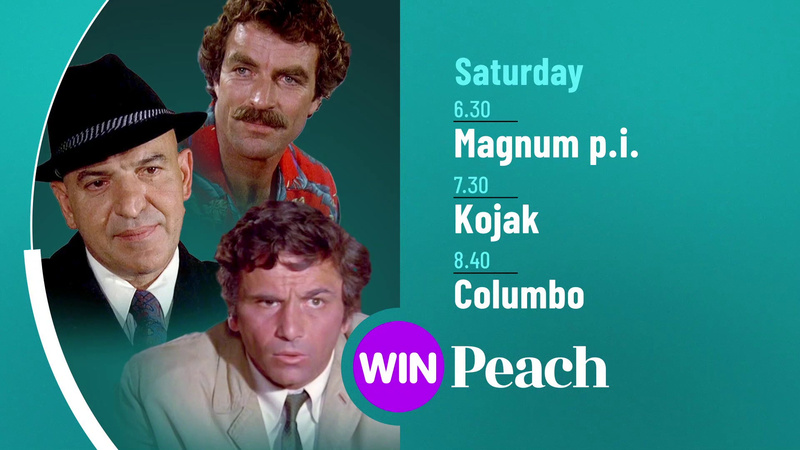 Also WIN were screening Bergerac and Allo Allo on what is now WIN Bold on Saturdays, but now the retro programming has been abandoned and moved retro programming to WIN Peach. Win clearly arent looking at their target audience. 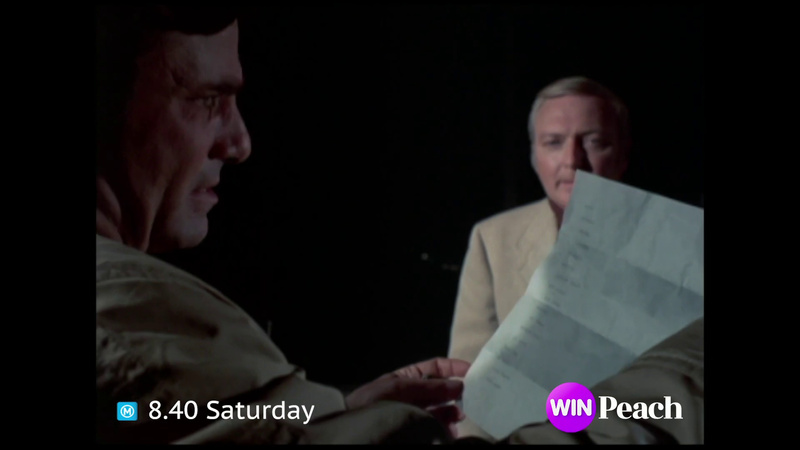 If I was a programmer at WIN in the earlier example, I would have channel shifted the reality encores and replaced it with the daytime serials. Australian content requirements wouldnt be an issue as WIN has replaced 2 hours of US content between 6am and 8:30am with Headline News. Even Susie, a talk show launched at the height of the WIN-Nine war in in 2007 only lasted 12 months (june 25 2007 - 20 June 2008). So its obvious if you are going to abandon something after 12 months, one wonders what the “next” program variations will be.